For the majority of party-goers, what they will be drinking will be high on their list of priorities. When it comes to throwing a great New Year’s Eve party, you should make sure you’ve got plenty of drinks for guests to choose from. Themed cocktails are a great way to get your guests in the party mood; match the drinks to the style of party you’ve chosen. For example, if you’ve gone for a Christmas theme you could serve mulled wine with a cocktail inspired twist. But make sure you’ve got some non-alcoholic options on offer for those who don’t drink, such as delicious mocktails. Finally, don’t forget to have plenty of champagne ready for everyone to ring in the New Year at midnight. No New Year’s Eve party would be complete without some spectacular lighting incorporated into the celebration. Start the New Year in style with some dazzling lights to really get the party rocking. 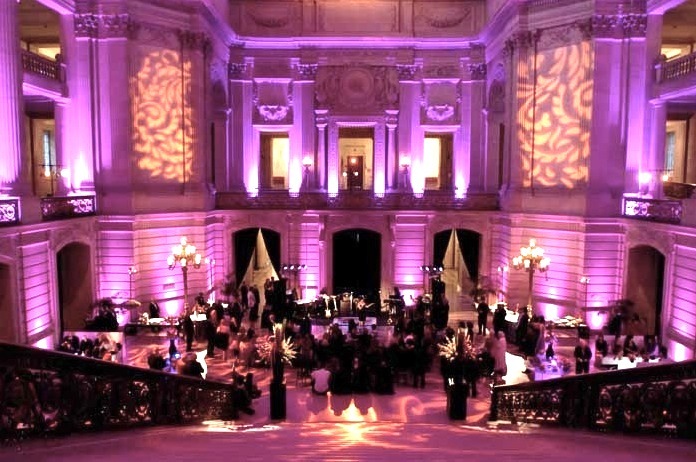 Consider hiring some uplighters, perfect for venues such as marquees and halls. Uplighters wash an entire wall, ceiling or floor in your choice of colour, completely transforming a blank space into a fantastic light show. Your guests won’t be able to resist dancing the night away as these lights spin and shine around them. For a more sophisticated, lighter atmosphere, consider a fairy light canopy. Whether it’s in the party venue or a marquee outside, where guests can retreat to get some fresh air, a fairy light canopy adds a touch of magic to any event. These beautiful, twinkling lights create an enchanting effect as they sparkle away in the background. Make sure your party really lights up a room as you welcome in the New Year. A crucial element to any New Year’s Eve party is the choice of music. When you’re celebrating the New Year, you need to do it to the right tunes. Party anthems and powerful ballads that everyone can sing and dance along to should be high on your list of song choices. To ensure your party stays rocking all night long, you can’t go wrong with hiring a band or a DJ. Having a professional in charge of the music will ensure everything runs smoothly, and they will be able to respond to song requests from your guests as the night progresses. They will also be able to feel the atmosphere of a room and determine which songs to play next to keep the party going. 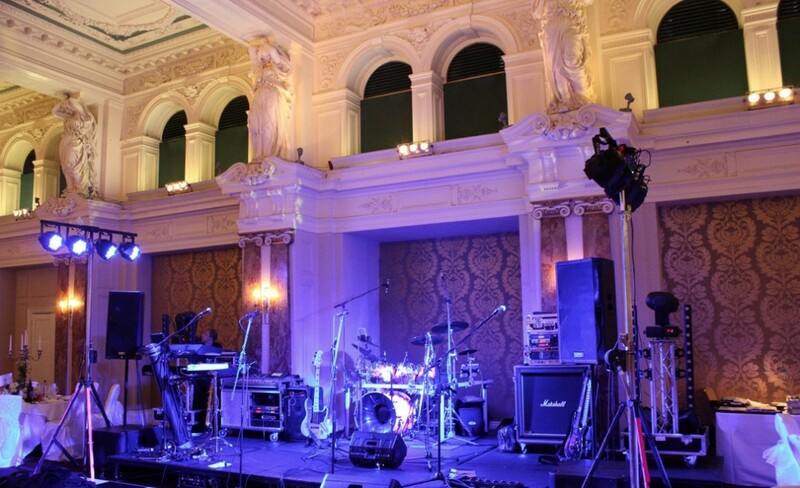 For a state-of-the-art-sound system, consider PA hire in Essex from Monitor Lighting. New Year’s Eve parties are about one thing: celebrating the end of a year and thinking about all the possibilities the next one will bring. So, what better way to achieve both of these than getting a venue full of people dancing together and having an amazing time? Well, you’re going to need a decent dancefloor for your party. Why not hire an LED dancefloor? 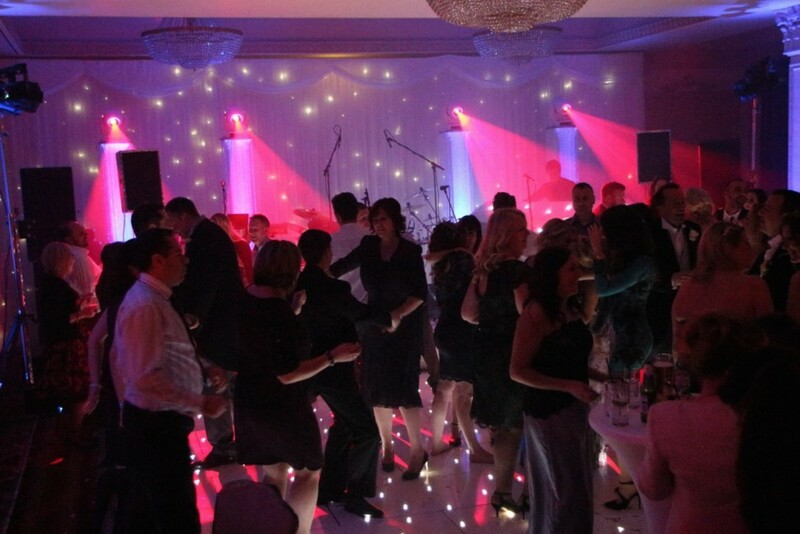 Add an extra touch of fun with dancefloor hire in Essex from Monitor Lighting. They light up beneath the feet of your guests, showering them in shimmering, glowing spotlights. Your guests can dance the night away on a sparkling dancefloor and bring in the New Year in true style. 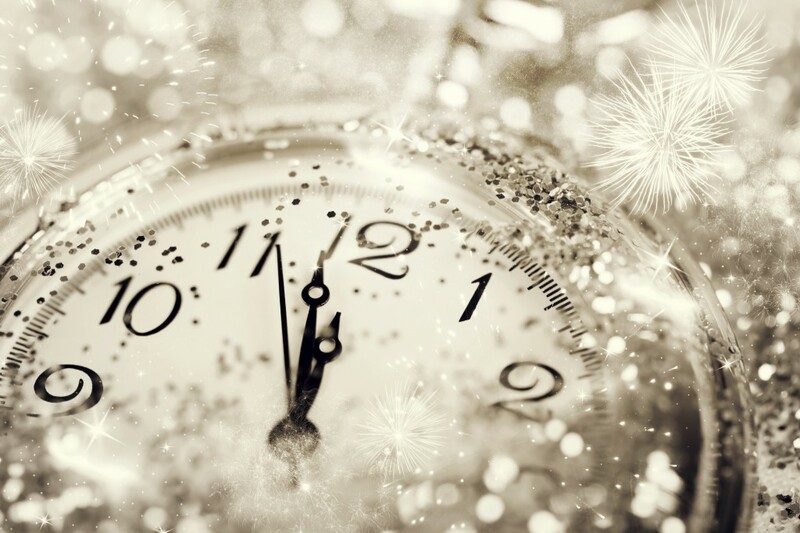 The grand finale of the New Year’s Eve party and the moment everyone looks forward to, the ten second countdown to midnight. No party would be complete without something to mark this occasion. Whether it’s a big screen that can display the countdown, a large clock (set exactly to the right time) that can be seen by all, or even just someone with a microphone on stage, there should be some way of letting your guests know when the big moment is at hand. 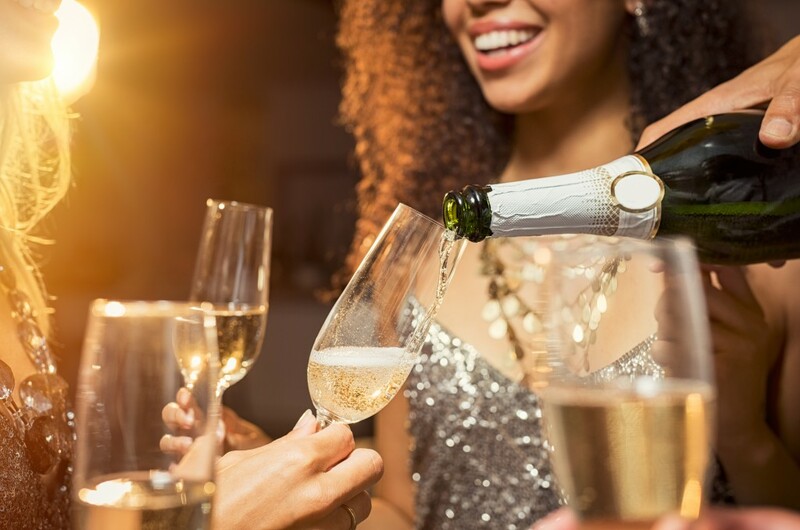 Once the exciting countdown is complete and your guests have embraced and clinked glasses in celebration, they can carry on partying the night away at your fabulous New Year’s Eve party. From all of us here at Monitor Lighting, we hope you have a fantastic end to the year.